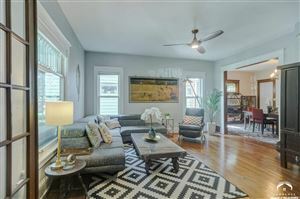 Home owners in Lawrence, KS, can often be heard describing their city with phrases like "big city stuff to do, small town feel." This lively college town is home to both the University of Kansas and Haskell Indian Nations University. Residents can't believe how many wonderful restaurants keep popping up to try. Some favorites include Wheatfields Bakery for some delicious breakfast, Terrebonne Cafe for a crawfish po'boy and creole gumbo, Bon Bon for a menu filled with creative dishes the owning couple discovered on their travels such as oko-nomi-yaki (Japanese pancake with udon noodles, caramelized shiitakes, cabbage & onions, bacon, kewpie mayo, Japanese BBQ sauce & bonito flakes), or the retro Ladybird Diner for some chicken-fried steak and a slice of homemade apple pie with cheddar cheese! 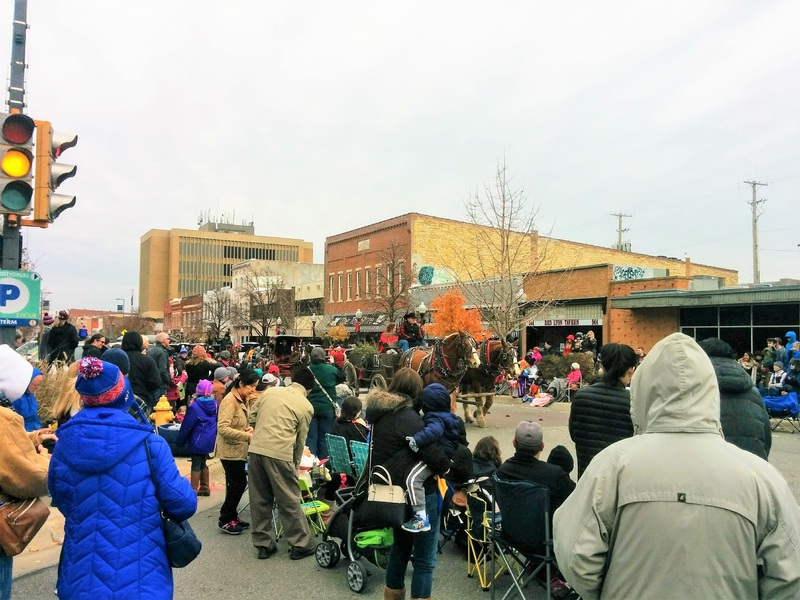 Downtown Lawrence--especially Massachusetts or "Mass Street"--is always a flurry of activity with festivals, street performers, the Lawrence Farmers Market, sidewalk sales, parades, the Final Friday Art Walks, and more. Home owners who want to get outside and enjoy the beauty of the region are fortunate to live near Clinton State Park, the Baker Wetlands, the Wakarusa River, the Kansas River, the Lawrence Rotary Arboretum, and Prairie Park Nature Center. Community members, bibliophiles and architecture geeks alike love the Lawrence Public Library. In fact, Business Insider listed it as one of the "7 most beautiful new libraries in the world," and the Huffington Post called it "gorgeous" after it was awarded the American Institute of Architects's Library Building Award in 2016. And not only is the award-winning library home to books, it's also a hub for lectures, musical performances, story hours, book clubs, a teen zone, outdoor movies in the yard during the summer, and in the winter, the lot next to the library is transformed into an artificial ice skating rink! Easy access to Interstate-70 and Kansas-10.